Asan-si Hot Springs Special Tourist Zone includes Dogo, Asan and Onyang Hot Springs. 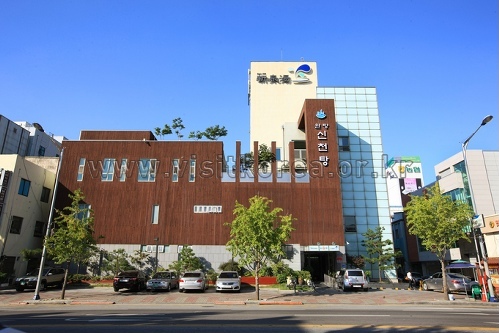 When Onyangoncheon Station on Seoul subway line No.1 opened in December, 2008, the number of tourists who traveled here increased. It is said that Onyang Hot Springs is 1300 years old, which means that it dates back to the Three Kingdoms Period. 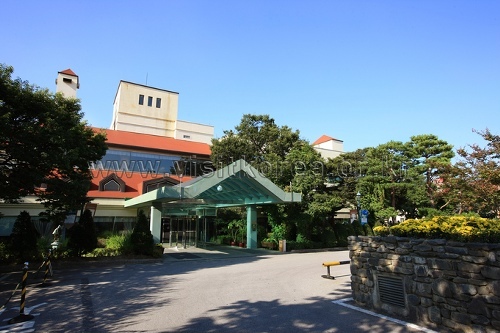 During the period of the Joseon Dynasty, it was the rulers’ favorite spot for treatment and recuperation. Onyang Hot Springs has alkaline water and boasts high water quality and a large volume. The water temperature is 37~54℃. 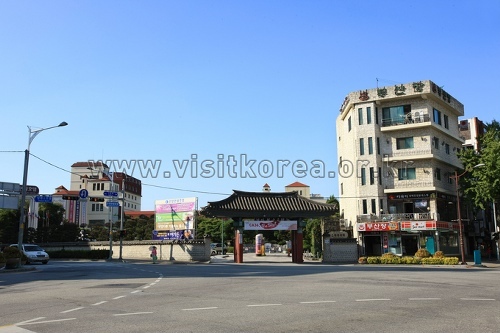 There are 200 accommodation facilities and amenities, including hotels, Oncheonjang hot springs and restaurants, which make Onyang Hot Springs the best place for recreation and rest. Designated as a therapeutic hot springs, Dogo Hot Springs is equipped with spa treatment facilities. The water park within the hot springs is popular with families. 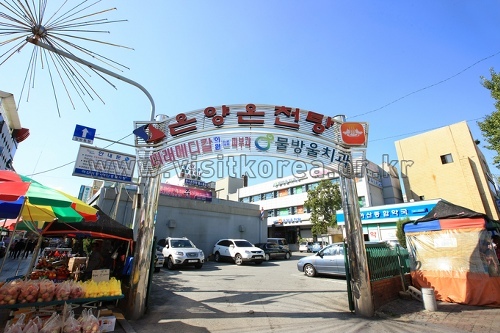 Near the hot springs is a station that used to be Dogooncheon Station, but today, visitors can experience rail bike riding there. Another spot to visit is Asan Botanical Garden, which shows off beautiful flowers even in the depths of winter. Asan Hot Springs has a variety of water park attractions in its theme hot springs. As the hot springs has soft water and contains plenty of minerals, such as silicic acid, sodium and calcium, it is said that drinking the water boosts metabolism and strengthens the digestive system. 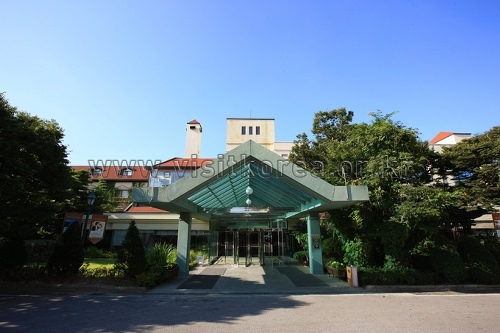 Apart from the modern style condominiums and inns, the hot springs has a golf course, water park and outdoor swimming pool filled with hot spring water and offers a great opportunity to experience various leisure activities. 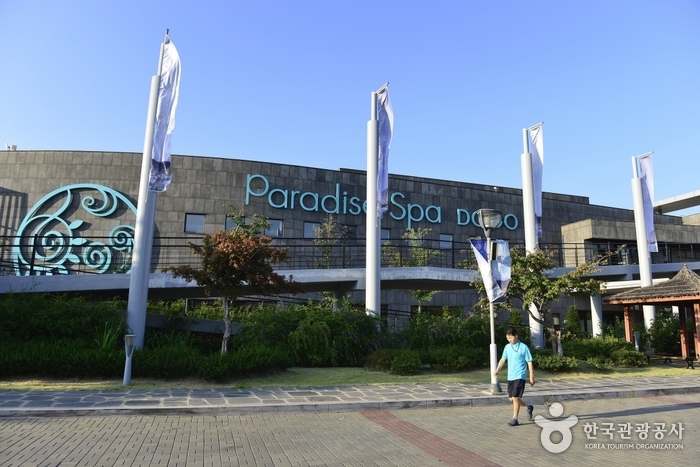 Paradise Spa Dogo, Asan Spavis, Oeam Folk Village, Oncheonjang hot springs, Botanical Garden, Traditional Market, etc. 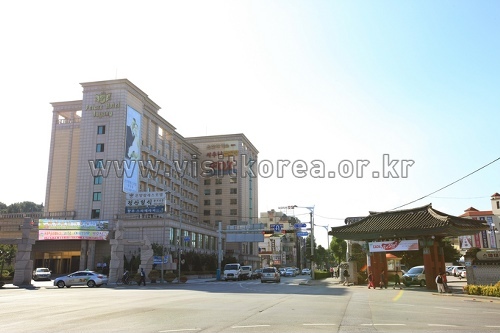 Parking facilities : 15 public parking lots are available around Oncheonjang hot springs and the neighboring tourist sites. 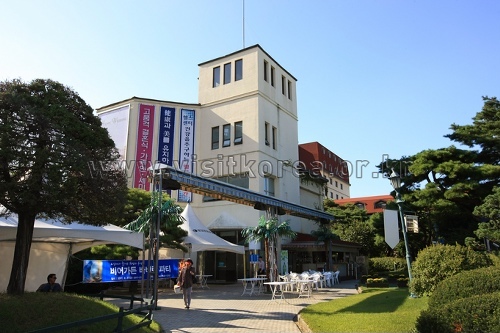 Tourist information center, interpretation center, tourist hotel, family hotel, water park, tourist entertainment restaurant, etc. 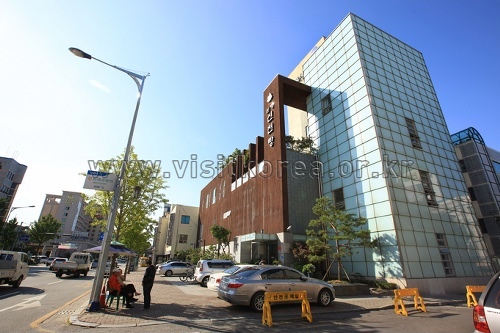 52 restrooms are available around Oncheon hot springs and the neighboring tourist sites. Elevators in hotels as well as paths and restrooms exclusively for the disabled are available. 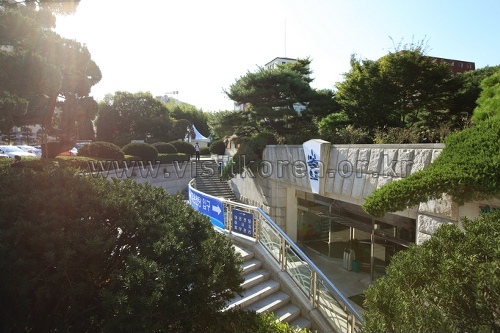 English, Chinese and Japanese travel handbooks are available at the tourist information center around Oncheonjang hot springs. The interpretation center offers interpretation service.